Barbed Wire may be added to any of our Industrial or Commercial Chain Link Fences at 6′ or higher (not allowed for residential fences). 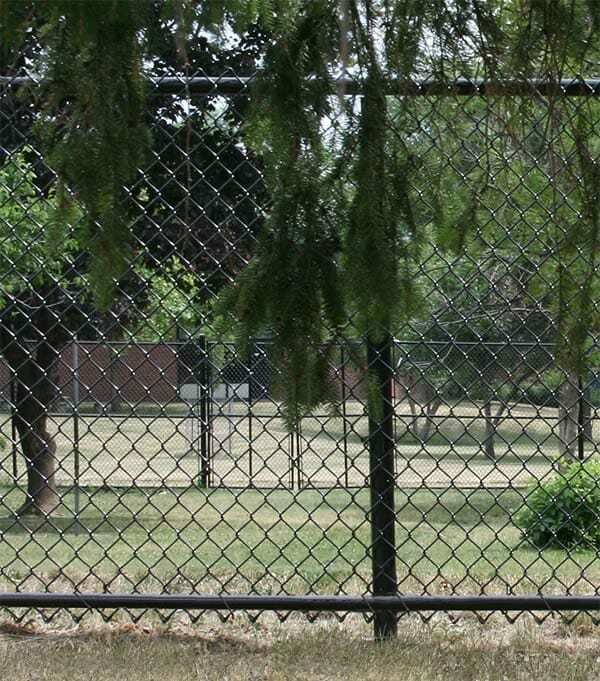 The simplest and most cost effective way to make a stronger chain link fence is to add line posts. They strengthen top rail support and reduce top rail sagging. We strongly suggest this option if 1) you plan to add privacy slats or 2) your fence will have snow piled near it (NEVER on it) or 3) your fence has long, straight runs where top rail sagging can become more obvious. Add a Continuous Bottom Rail is a more economical version of Add a Rail. A top rail is tied to the outside of the fence along the bottom. Adding a rail is a popular feature with pet owners. It makes it harder for dogs to dig under the fence and escape. 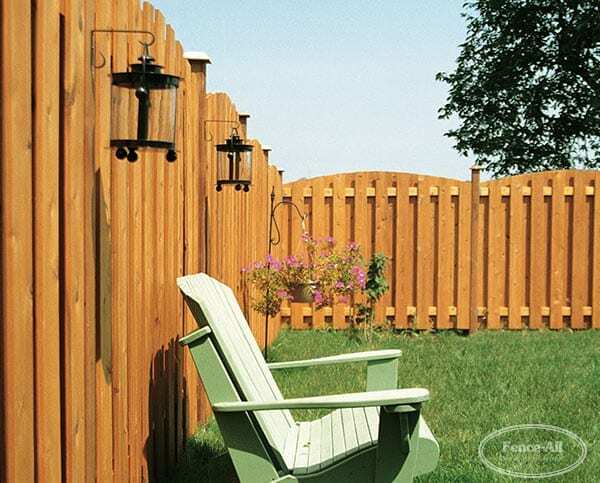 If your fence is going to be pushed a little more than usual larger Posts and Rails are the answer. They cost a few dollars more per foot but it’s less expensive than replacing the entire fence in only a year or two because it wasn’t strong enough for its particular application.